Happy Halloween! Besides being a day full of tricks and treats, it is exactly 94 years since Sir Frederick Banting came up with his hypothesis for insulin. His 25-word hypothesis would lead to the discovery of insulin and gave hope to people living with diabetes around the globe. Today it’s hard to imagine a time when insulin didn’t exist, but Banting’s work has helped to save the lives of millions of people. This is a great time to reflect on Banting’s successes, but also how his struggles and how he came up with his hypothesis in the first place. London was not a place Banting thought of fondly, but the work he did here helped to shape his future research. Banting returned to London three years after he developed his hypothesis and gave partial credit to Western for the discovery of insulin which came out of preparing his lecture. 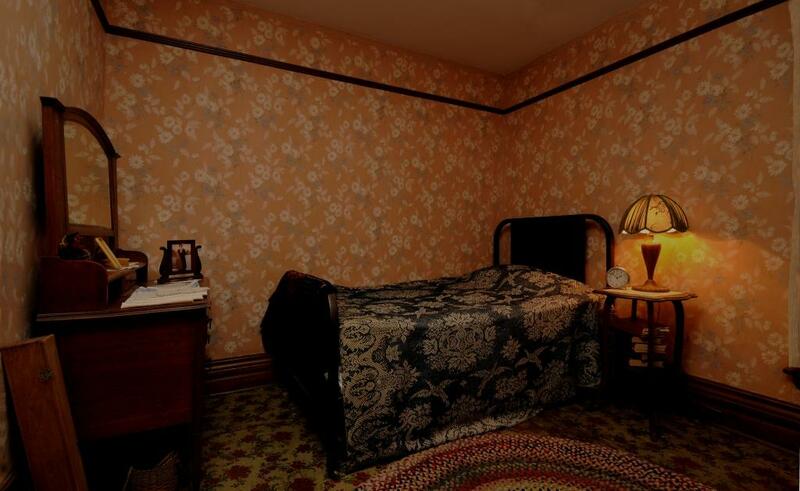 This is a photo of Banting’s bedroom at Banting House NHSC. It’s amazing to think that this is where Banting came up with his hypothesis for insulin. The room is a lasting legacy to his work here in London and beyond. A letter written to Dr. Banting expressing thanks for all of the work he did to develop diabetes. It demonstrates the lasting impact of Banting’s work. 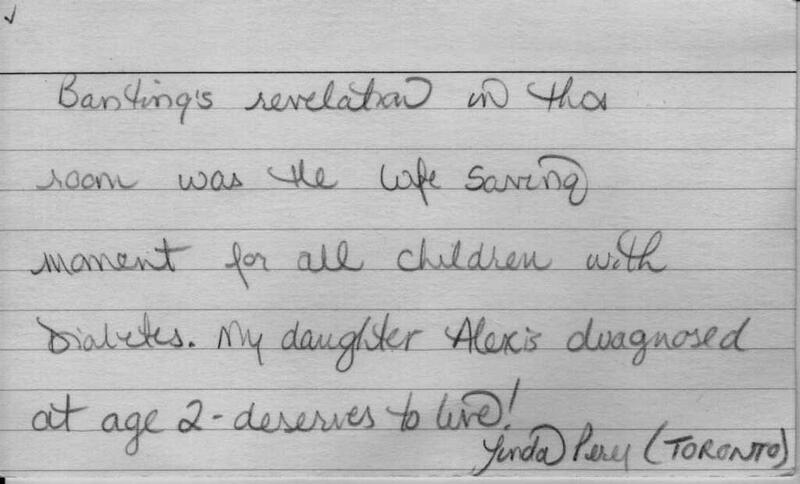 This is just one example of the letters that have been left as part of the “Dear Dr. Banting” activity at Banting House NHSC. It is a great reminder of why Banting House is significant and that Banting and his work will not be forgotten. It may be 94 years later, but Banting’s hypothesis and research live on not only through the insulin he helped to develop but also the memories he left behind at Banting House NHSC.